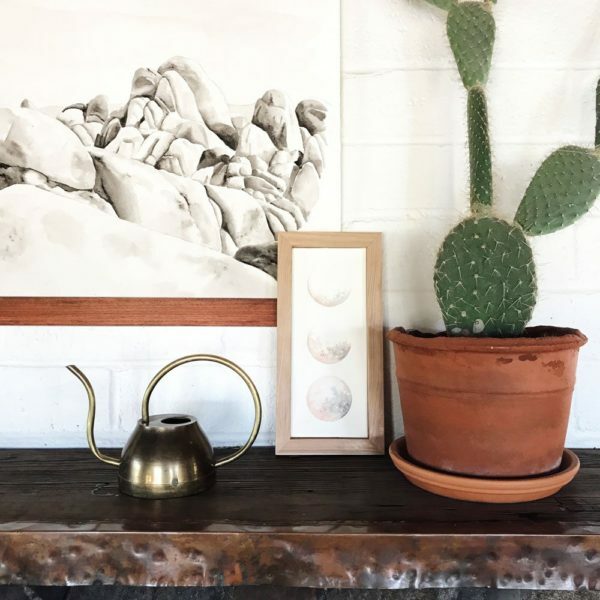 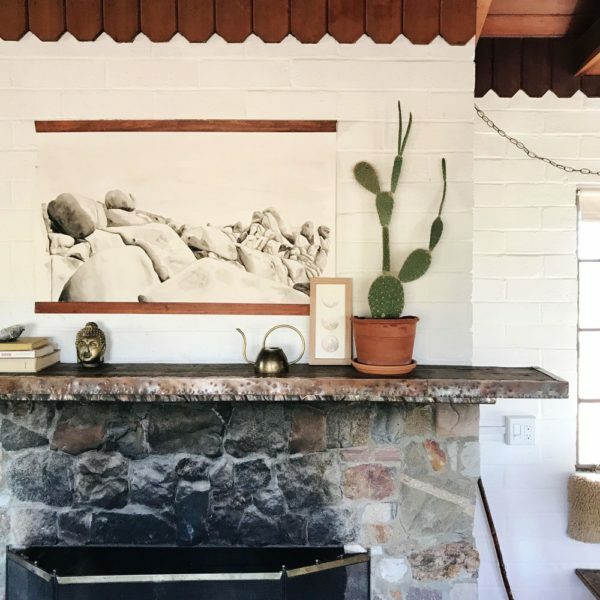 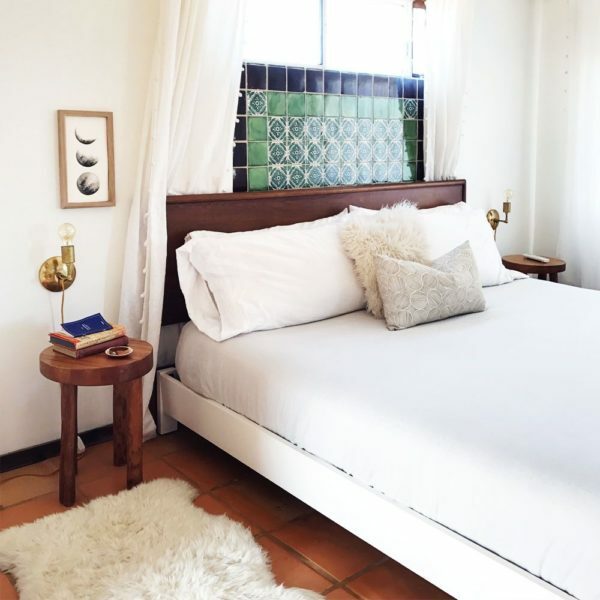 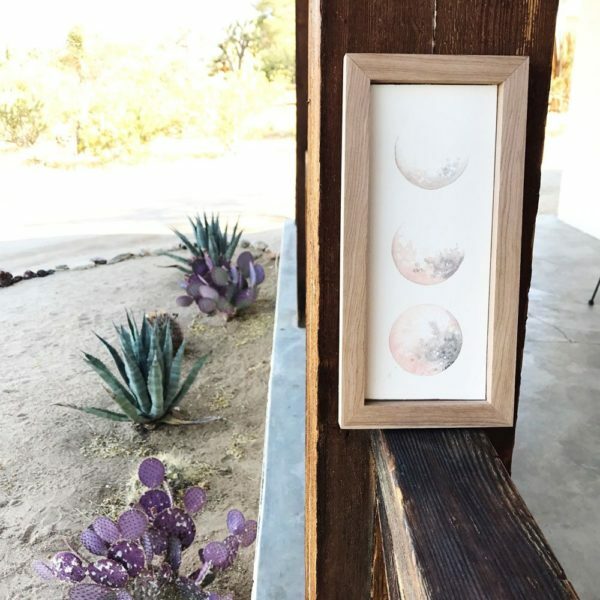 This listing is for video-only access to Katelyn Morse’s Intuitive Phases of the Moon workshop. 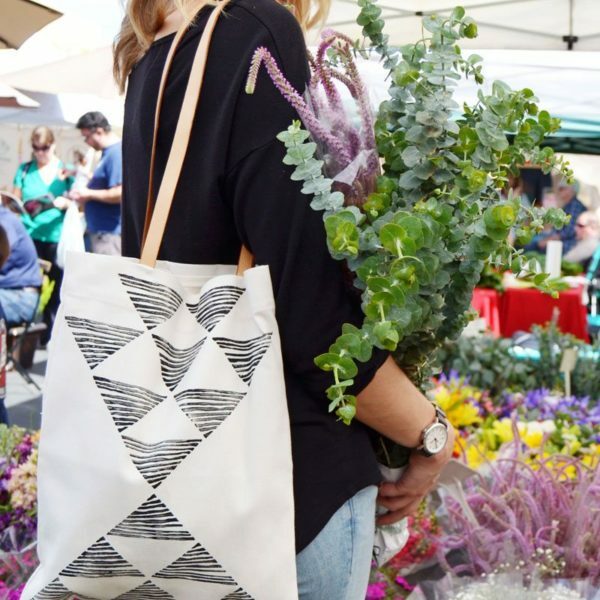 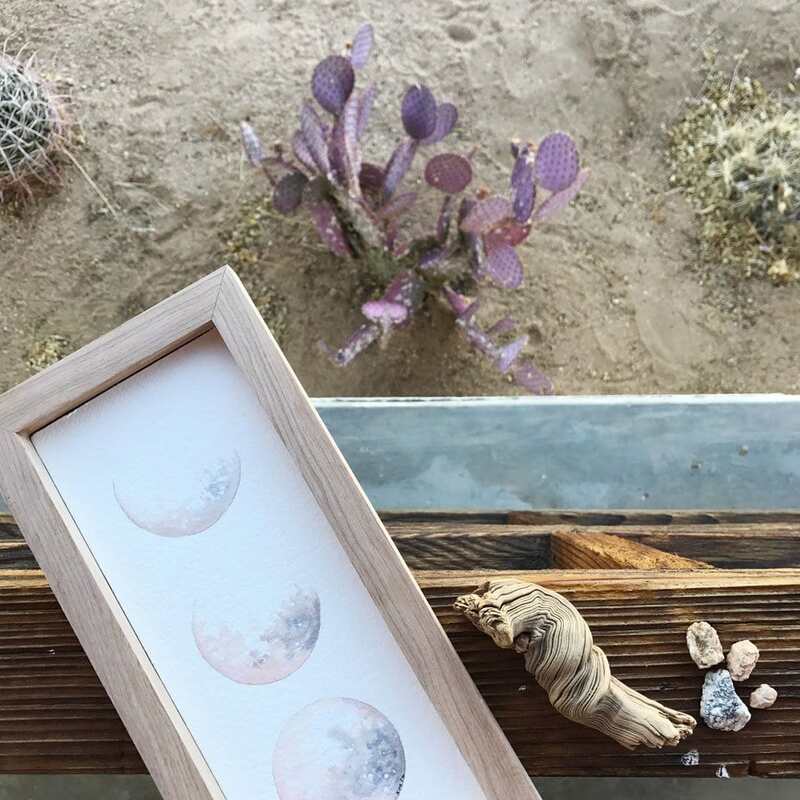 Please note that materials are not included but materials kits and the FULL workshop (video + curated materials) can be found in our store. 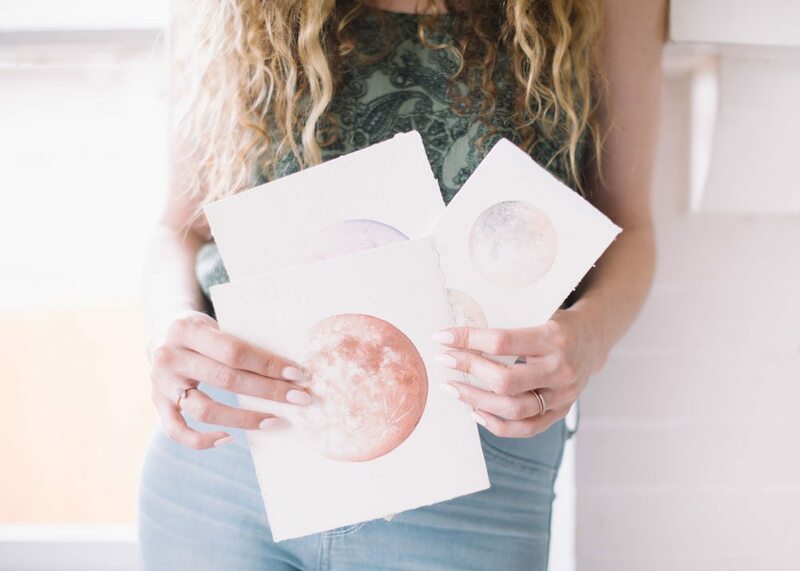 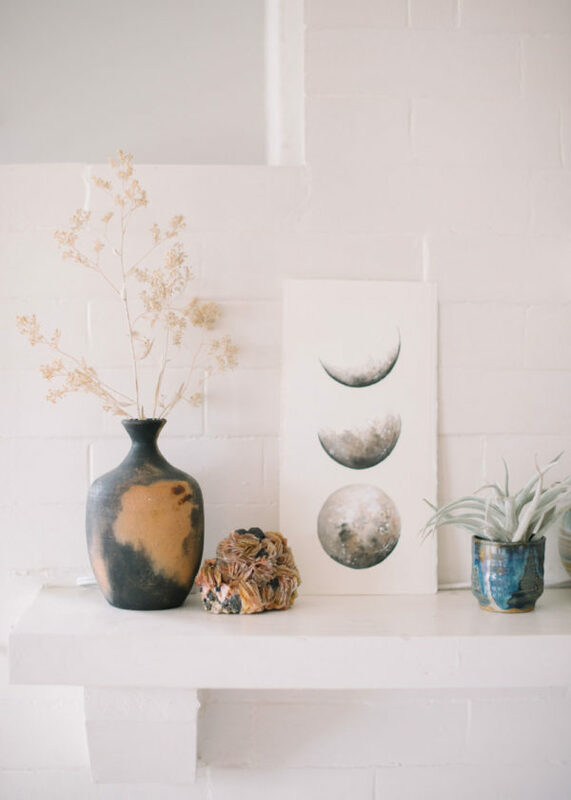 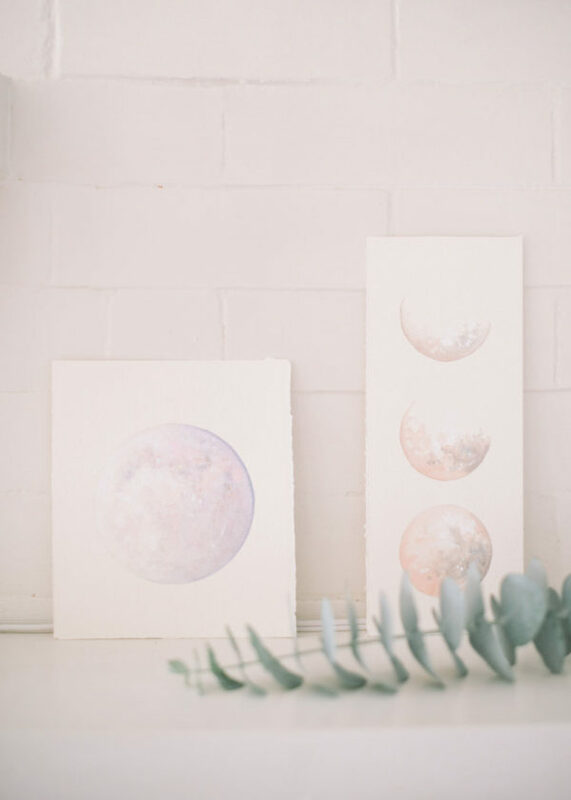 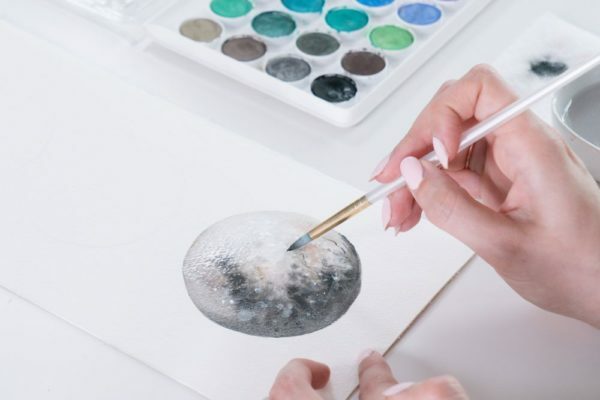 In this workshop, mixed medium artist Katelyn Morse demonstrates intuition-based painting with the wonderful subject of the phases of the moon. 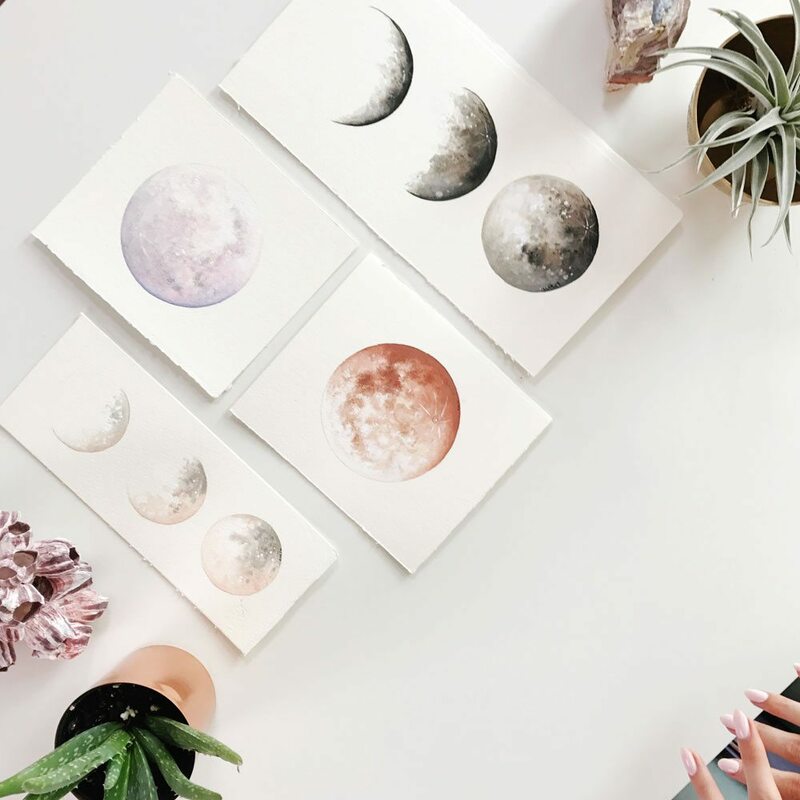 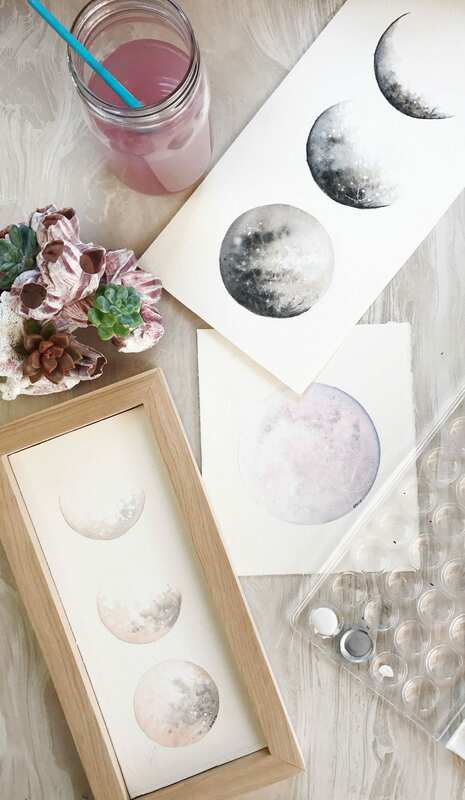 We explored painting moon phases in a variety of color ways and styles and Katelyn demonstrates blending watercolor and acrylics to achieve the ethereal style she’s most known for.